please call for a free quotation. Installation for commercial and domestic across Kent, Sussex and London. 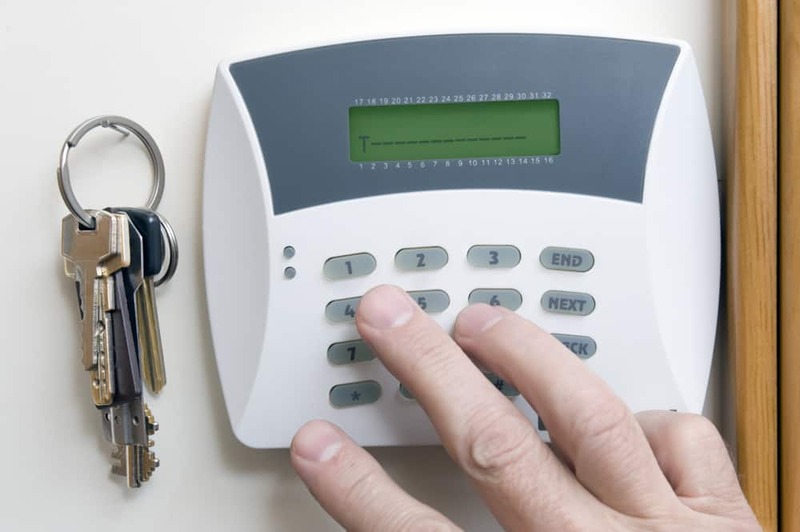 We install and maintain intruder alarms to suit all needs at competitive prices. Our systems provide control over people entering and exiting buildings. Be confident of efficient and reliable operation of your security devices. Welcome to Cam-Tech, Kent’s Leading Security Systems Installer – Protecting Homes and Businesses in Maidstone, Medway Towns and Throughout Kent and East Sussex. We are an expert Security Systems Installer, also specialising in the design and maintenance of Security Systems across Kent, London and the South East of England. Cam-Tech Security provides complete Security Systems, enabling you to protect your business, your people, and your property. Since 1995, we have installed thousands of security systems in properties throughout Kent, Sussex, London and the South East of the UK. to talk to our friendly staff. “I just wanted to send a big thank you for the arrangements you made for out new Access Control to be fitted, it is all working perfectly fine and all staff are delighted that they no longer have to ‘wrestle’ with the old Security keypad!